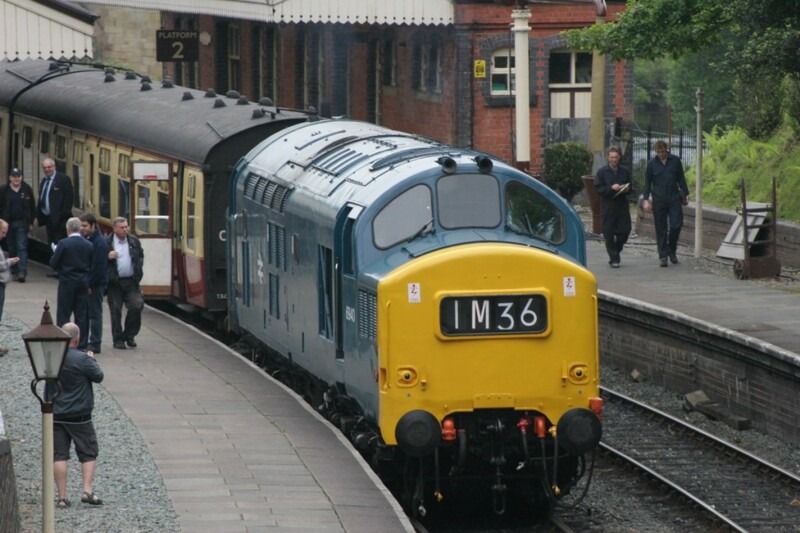 Many thanks to all those who supported Class 37 6940’s successful and triumphant return to traffic today – a great time appeared to be had by all. We hope those lucky enough to have their ticket pulled out from the cab ride raffles enjoyed their time up front. The loco performed well with only a couple of minor niggles that can be expected after nearly 8 months out of traffic.